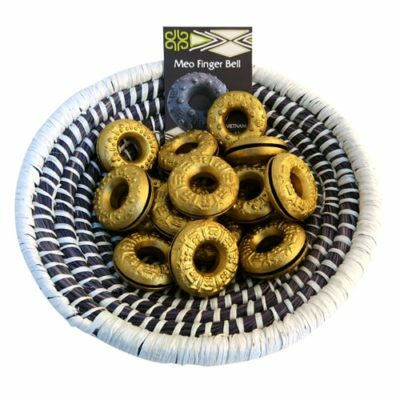 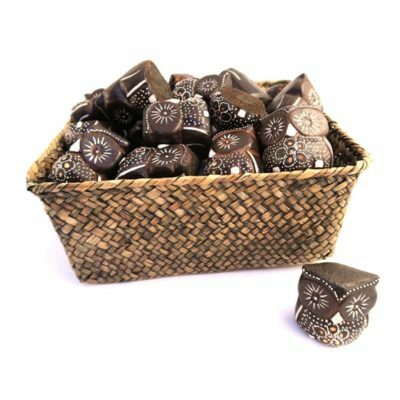 Home / Pack Deals / Pack of 30 Ken Moi Mouth Harps in free display basket. 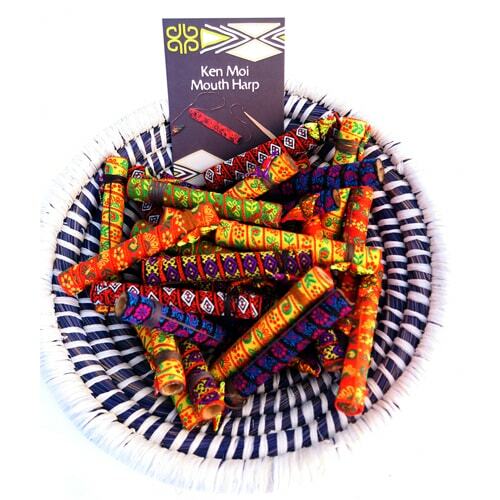 Pack of 30 Ken Moi Mouth Harps in free display basket. 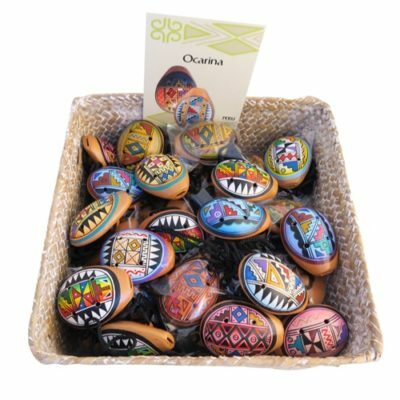 Pack of 30 Ken Moi Mouth Harps in display basket (unit price £2.04).